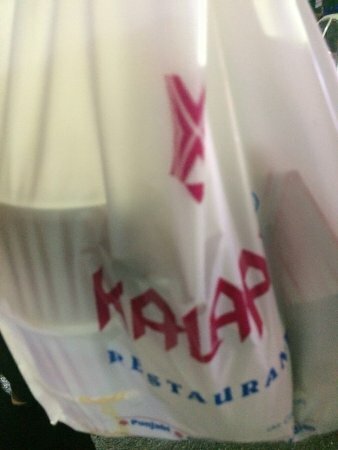 Had our lunch at Kalapi, during our stay at Ahmedabad. Good Ambience. Tasty food. Good Service. And price that suits ones pocket. A very old place, running since my grandmother's time. Simple, nice punjabi fare is served for a very decent price. Amazing quantity of food is served. It is a vegetarian restaurant. The dosa was really oily. Sambar and coconut chutney was good as well as their service. good quality veg food at decent price. close proximity to lal darwaza. located in the busy/crowded place. Neat veg restaurant. Nice North indian food. Liked - White table linen :) 60s 70s bollywood music. Quick service. Decent variety Disliked - A little cramped. 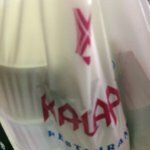 Get quick answers from Kalapi Restaurant staff and past visitors.